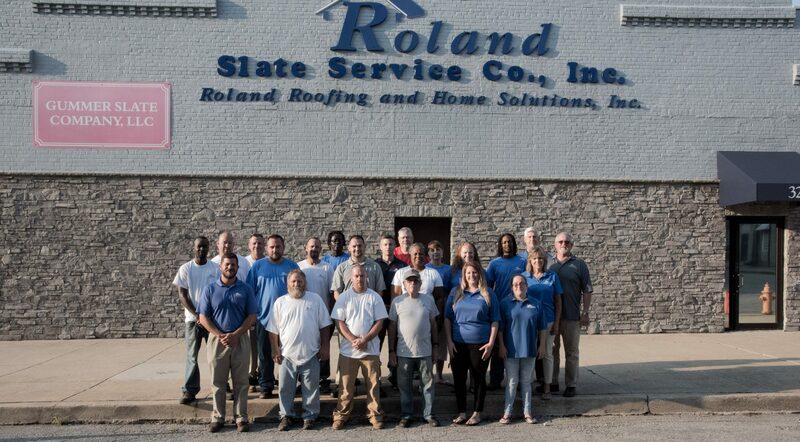 When it comes to hiring roofing contractors in the Perry Hall, Maryland, area, there is no better choice than Roland Slate Service Company. Since our founding in 1989, we have made it our No. 1 priority to provide excellent products and service to our customers. We uphold that commitment to this day by completing every project we undertake with the utmost care and precision, giving us a well-deserved reputation for excellence and integrity. Another aspect that makes us stand out from other roofing contractors is our team of talented technicians. All of our installers undergo our proprietary training to give them the skills they need to complete every job with the utmost precision. Plus, we stand behind their work with a comprehensive labor warranty, for added peace of mind. 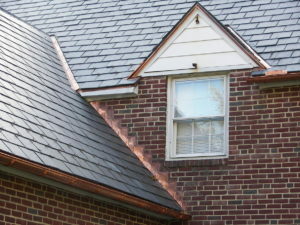 To learn more about why we are considered to be one of the best roofing contractors in the Perry Hall, MD, area, contact Roland Slate Service today and schedule a free consultation with one of our roofing specialists.